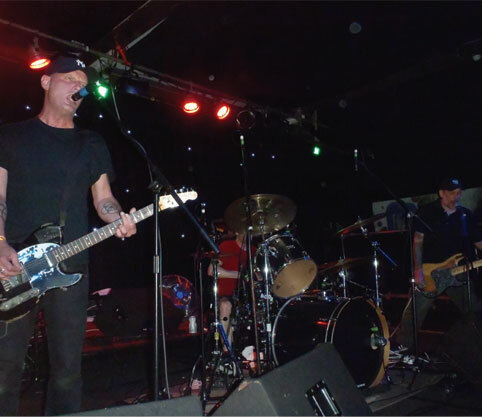 Thanks to all who came out to see the powerhouse bill of Unsane, Big Business and Stinky Wizzleteat. Sonic Shocks have posted up the below review, click through to read in full. 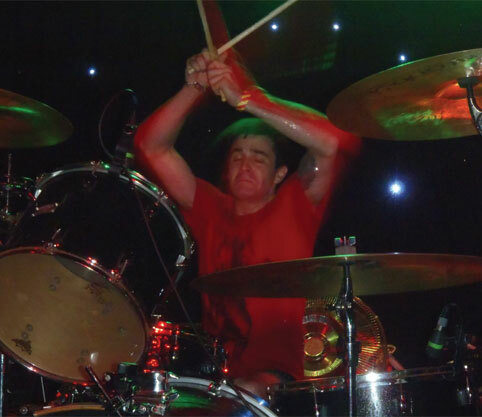 And if you like your guitars loud and distorted, you really should come along to the next Capsule show. 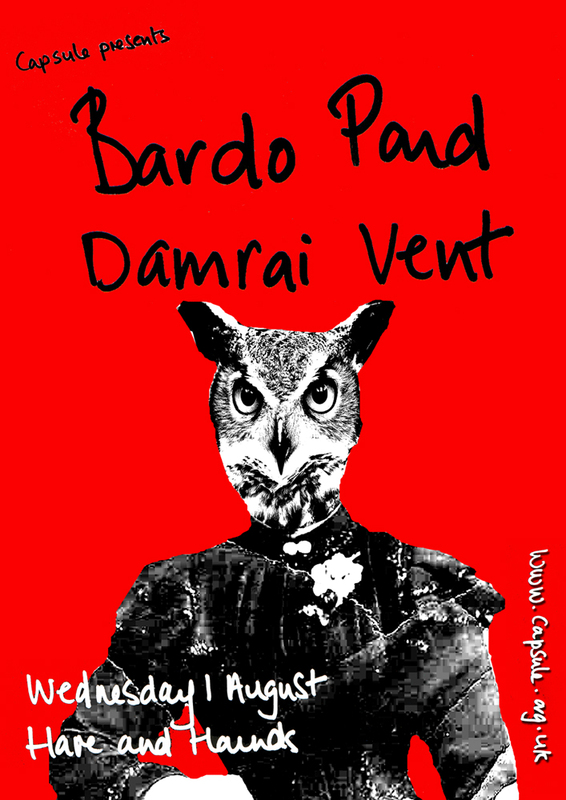 We’ve got Bardo Pond performing at Hare & Hounds on Wednesday 1st August. Tickets are available via https://www.theticketsellers.co.uk/ – see you there!